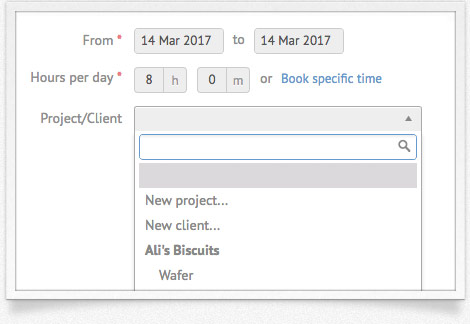 Your whole team can manage project and client details in one convenient place. Scheduling them is as easy as pointing and clicking. Easily choose whether projects are billable or not and use reports to get further insight into how your team are spending their time. 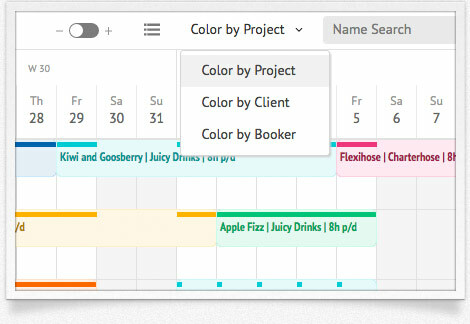 By assigning colors, you can highlight specific projects or clients on the calendar. 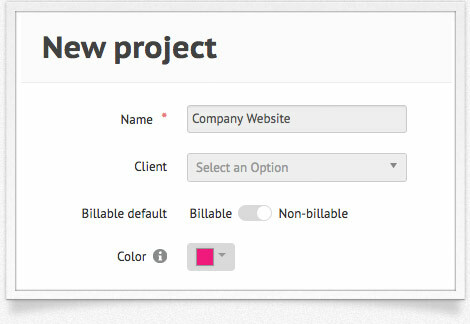 For example, selecting "color by client" allows you to scan the bookings and pick out specific clients in an instant.